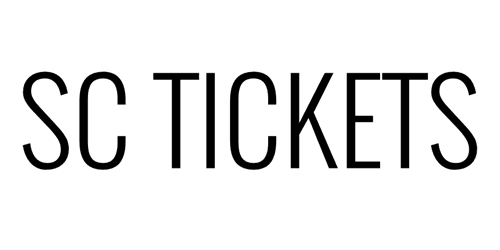 SC Tickets is a privately owned ticket agency. We are not affiliated with Ticketmaster, venue, or any other box office. In order to obtain the seats that you want, prices quoted on our website may be substantially higher than the face value. This price reflects our cost in obtaining premium seats for the event that you desire. Keep in mind that web orders are not on real time. All orders are subject to availability and change. Once you place an order on our website, the order is not confirmed until a representative has contacted you and confirmed the event as well as the seat locations.